Well Go USA are bringing the Chinese fantasy romantic comedy ‘How Long Will I Love U’ (超时空同居) to Digital on November 13, 2018. 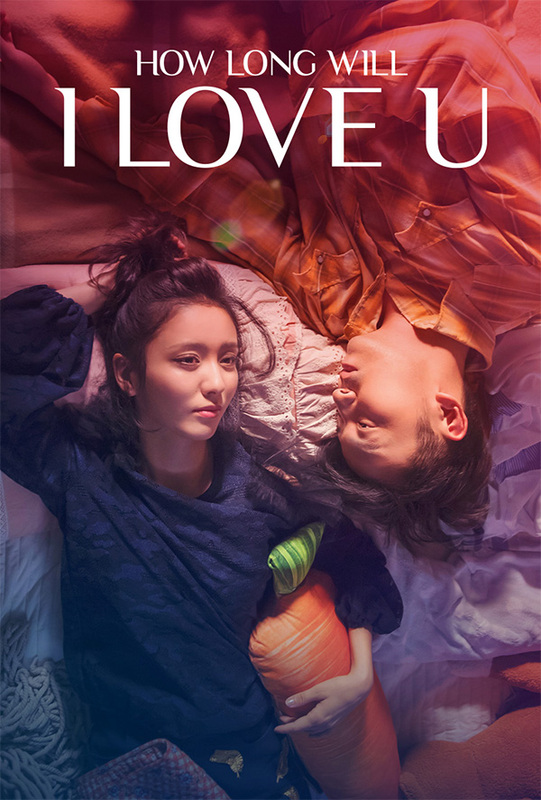 Written and directed by Su Lun, the film tells the story of a young woman from 2018 and a young man from 1999 who become roommates after their timelines merge inside their apartment. The cast includes Lei Jiayin, Tong Liya, Zhang Yi, Wang Zhengjia, and Yang Le. Synopsis: In this rollicking romantic comedy, a man and a woman living in the same apartment nearly twenty years apart wake one day to find their timelines have merged. Now they’re stuck with one another, unless they can work together long enough to find a way back to their normal lives… if destiny will allow it. ‘How Long Will I Love U’ will be available from Google Play and Amazon.com.